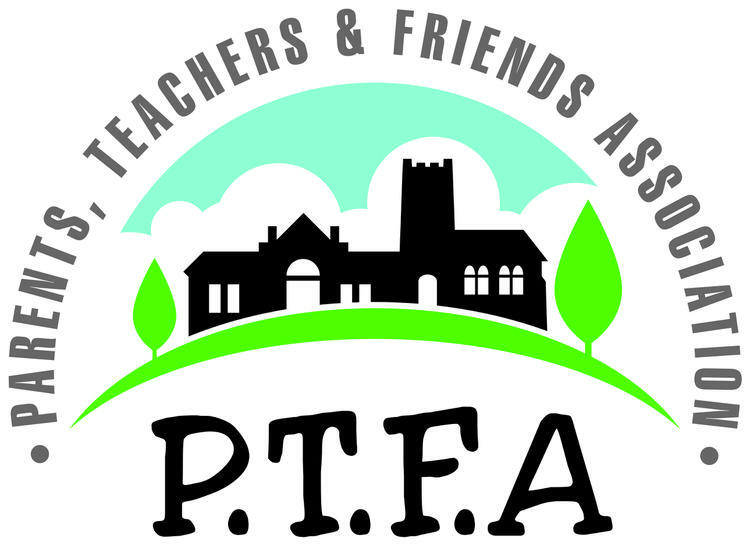 The parents, carers, grandparents, teacher & members of our community are all automatically members of the PTFA. We work together by volunteering our time, skills, experiences, or anything at all that could be useful, to raise funds & we help to decide how valuable resources are used to benefit our children's education. We have a committee that organises events and volunteers that have a wide range of roles. There's something for everyone! We also aim to encourage closer links between home and school and increase the opportunity for parents to be involved in school life in many different ways. Our fundraising efforts are going very well this year, as of January 2019 a massive £2,592.30 has been raised. We also have a fund raising thermometer to display our progress which has been put up on the yard and will hopefully be followed by a new notice board to help us keep everyone informed of our events. If you'd like to be more involved please get in touch.